James D. Faubion is a professor of anthropology at Rice University. He is the author of The Shadows and Lights of Waco and Modern Greek Lessons. 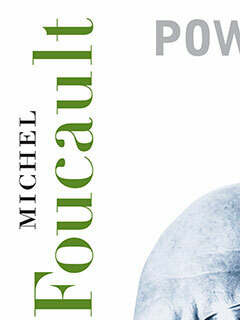 He is the editor of Michel Foucault’s Aesthetics, Method, and Epistemology and Power: Essential Works of Foucault, 1954–1984, both published by The New Press.